Alistair's interest in looking down at the earth from the sky started at a very young age when his hobby of Aviation and flying machines began. 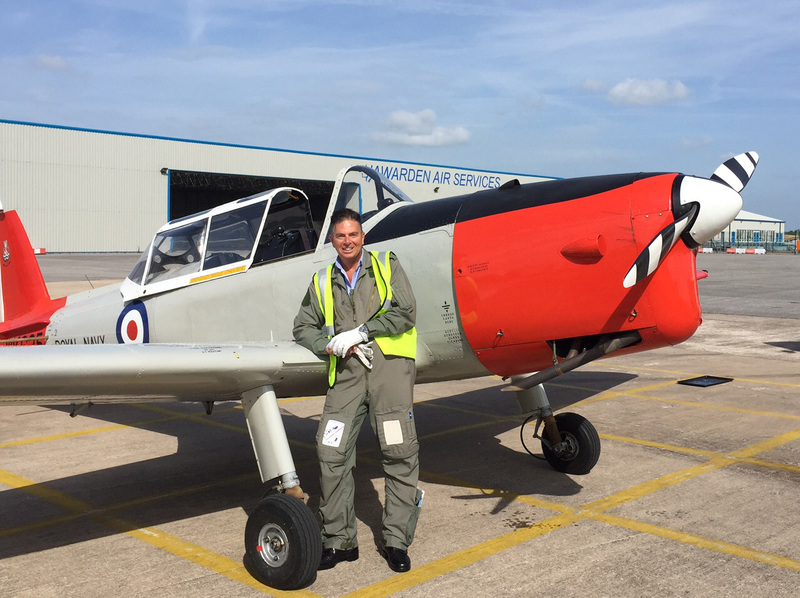 Following a career in the Fleet Air Arm, Alistair left the military, entered civvy street and continued in Aviation & Engineering. After many years in the Oil & Gas Industry travelling the world Alistair decided he wanted to get back into Aviation and grabbed at the opportunity to own and run Jefferson Air Photography. In addition to operating the Cessna 172 aircraft which is the workhorse of the aerial photography business Alistair also owns and operates an ex. Royal Navy DHC-1 Chipmunk aeroplane which is somewhat of a classic and often referred to as the 'Poor Mans Spitfire'.